Today, the official synopsis for the mid-season episode has been released by the CW. The title is called, Terms and Conditions. It will air March 10th, followed by a two-week stint. KANE MAY BE FORCED TO USE DRASTIC MEASURES — Kane (Henry Ian Cusick) is searching for a peaceful way to handle things but soon realizes he may be forced to resort to drastic measures. Meanwhile, Pike (guest star Michael Beach, “Sons of Anarchy”) suspects that there may be a leak within the walls of Arkadia. 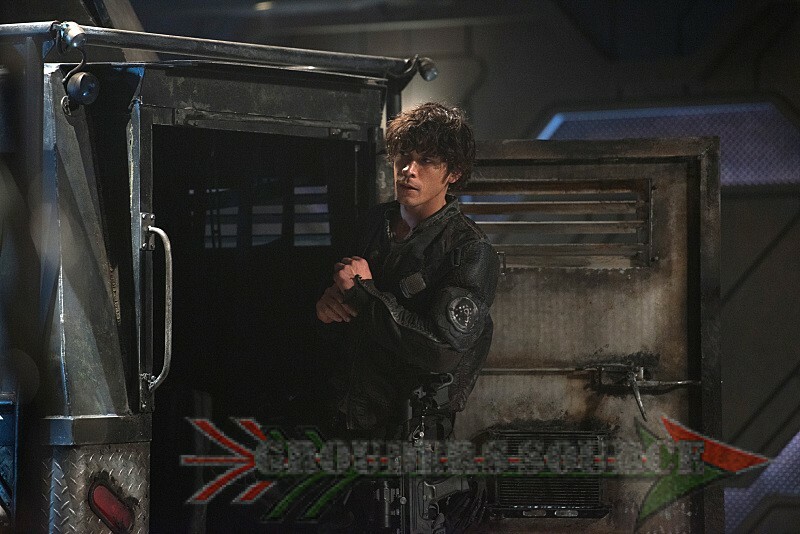 Lastly, Raven (Lindsey Morgan) has a plan and reaches out to Jasper (Devon Bostick) for help. Isaiah Washington, Bob Morley, Christopher Larkin and Ricky Whittle also star. John Showalter directed the episode written by Charlie Craig (#308). Original airdate 3/10/2016.